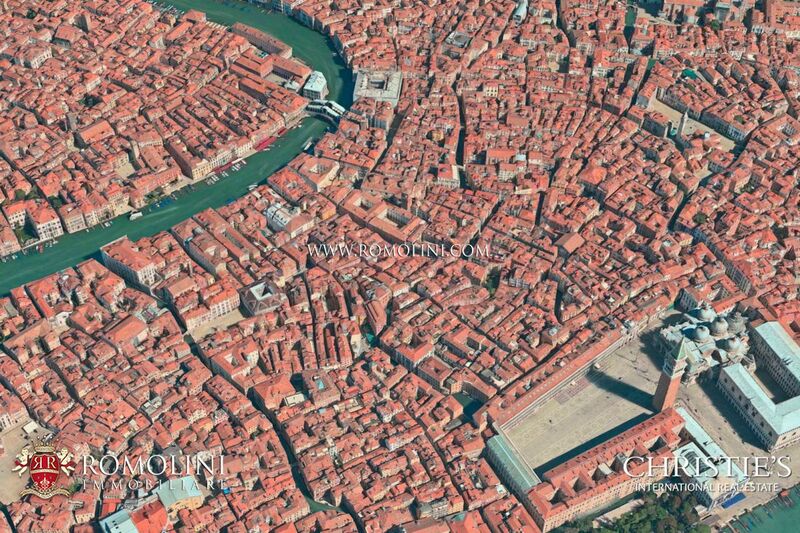 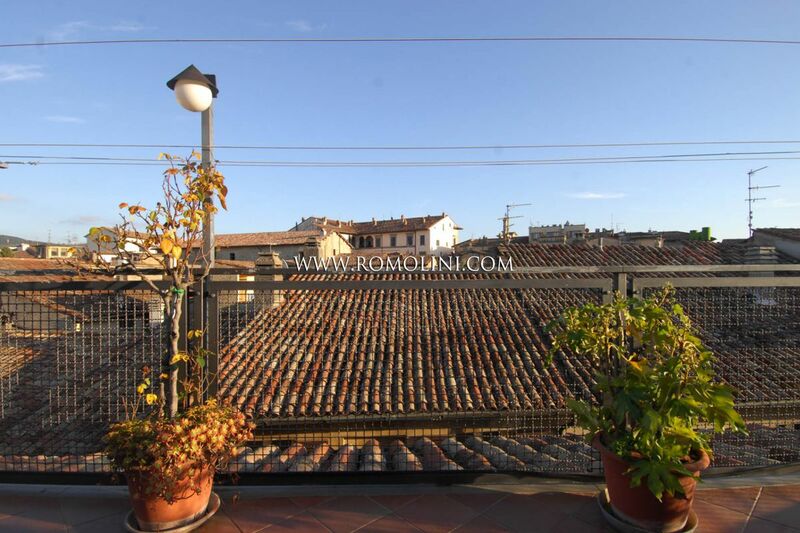 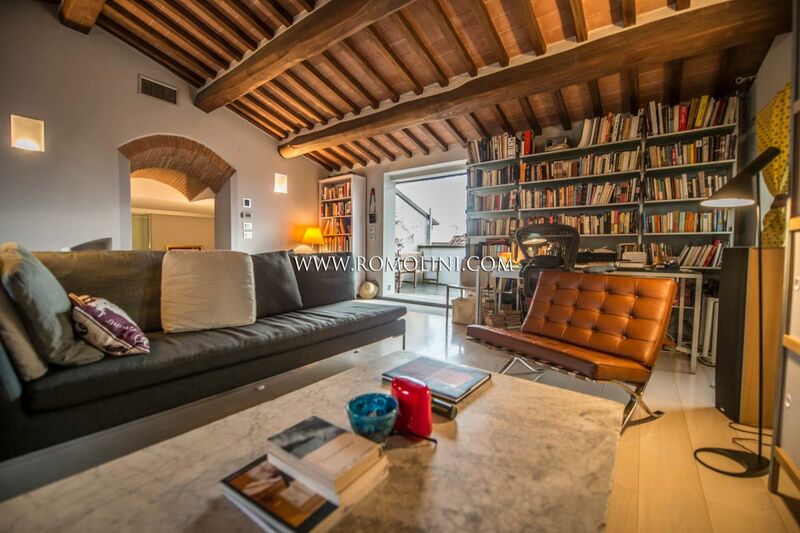 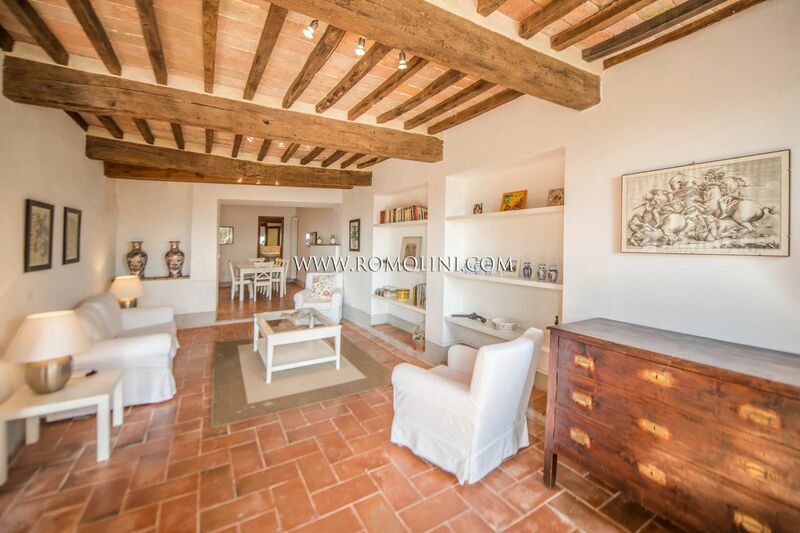 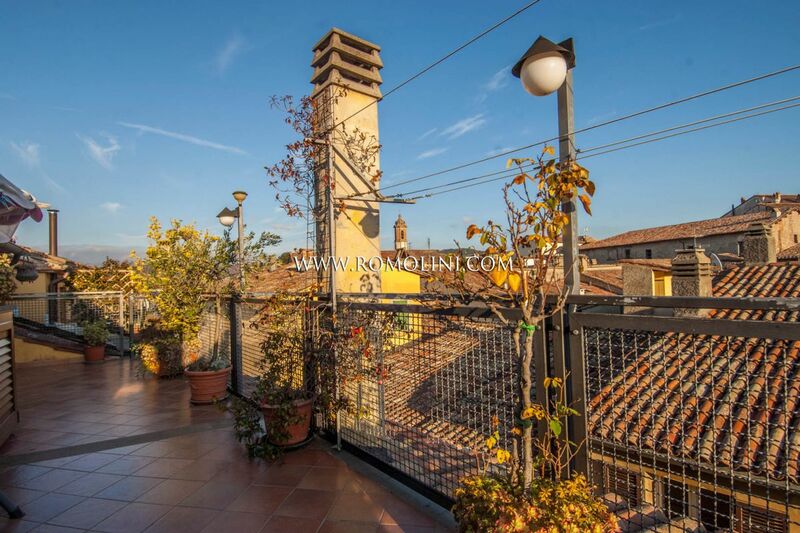 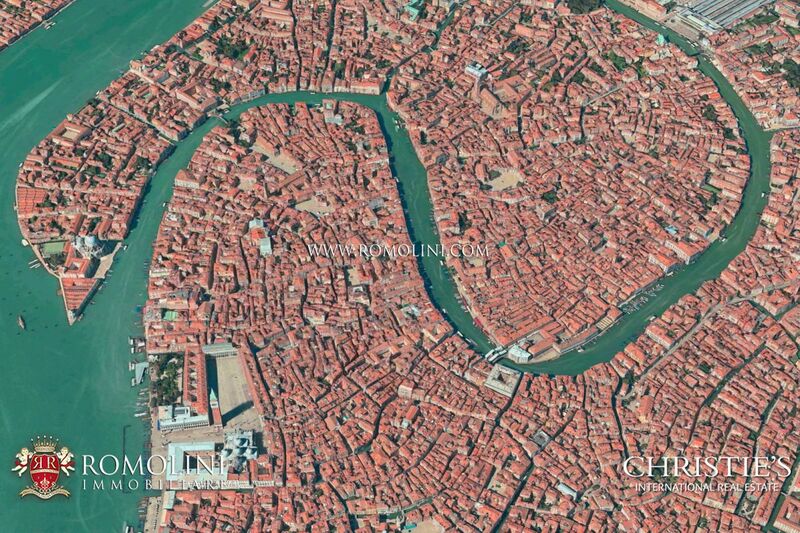 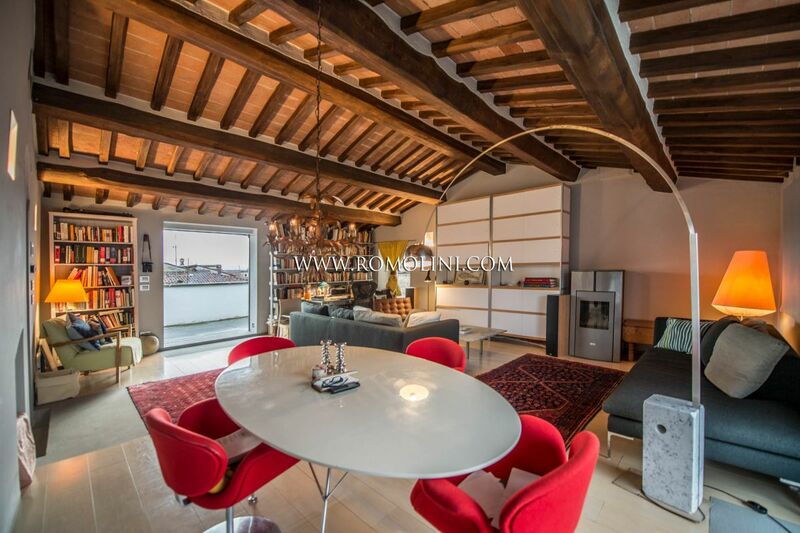 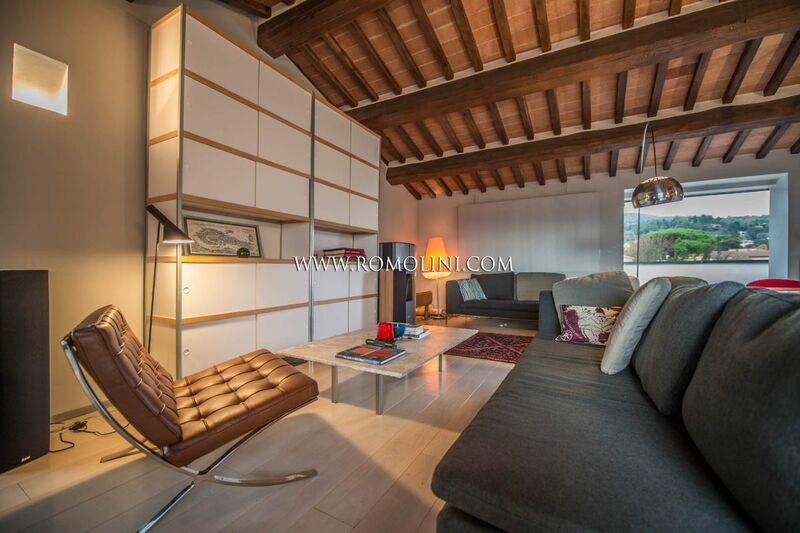 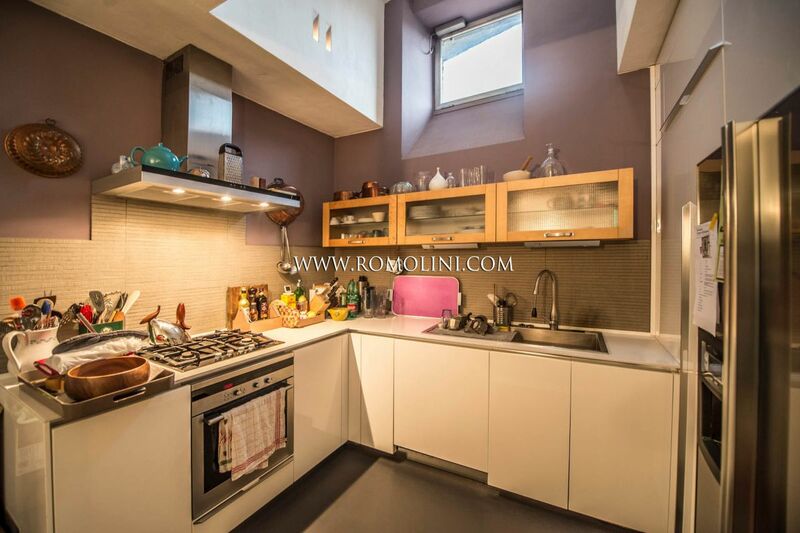 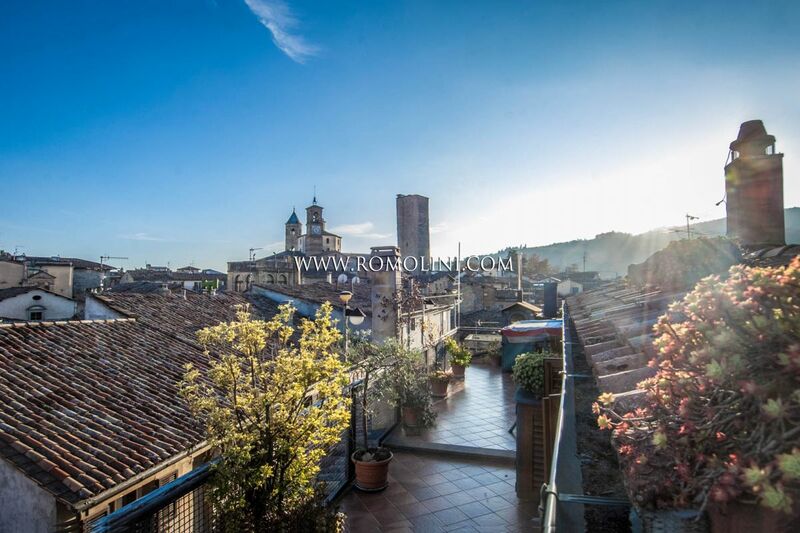 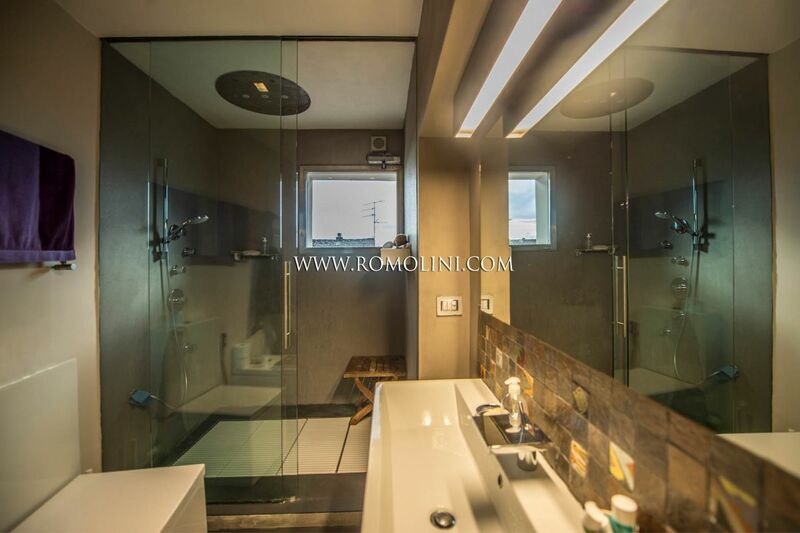 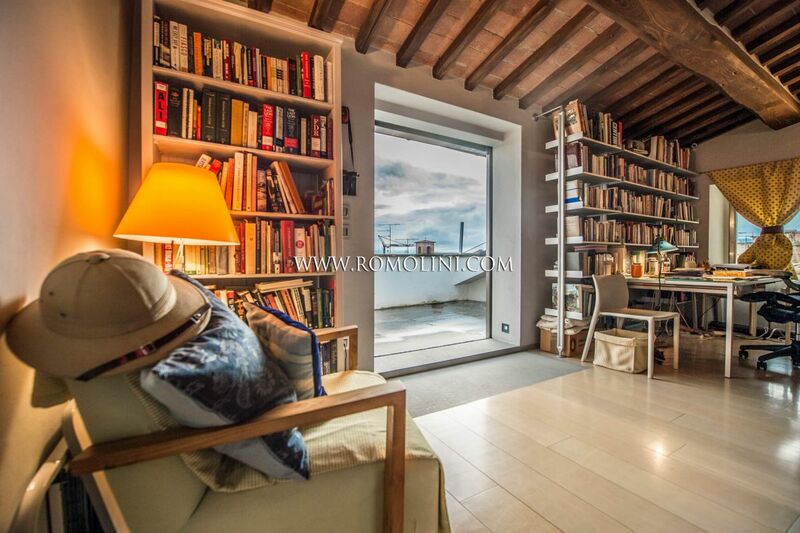 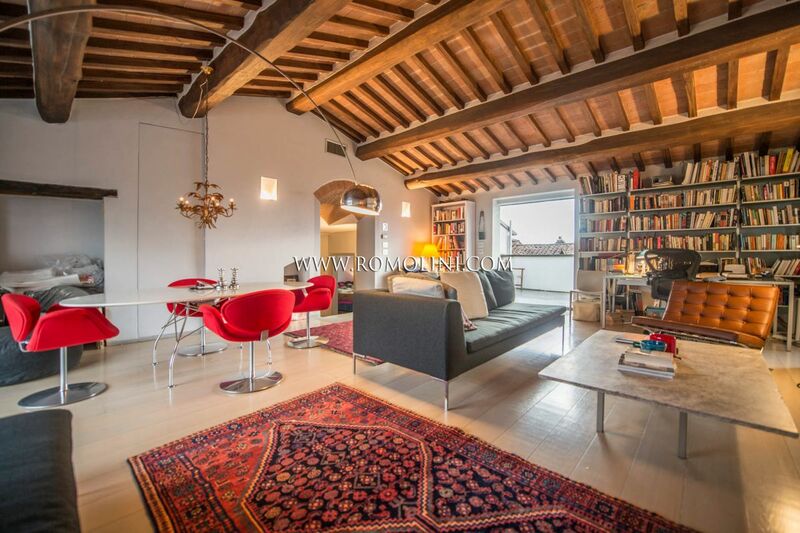 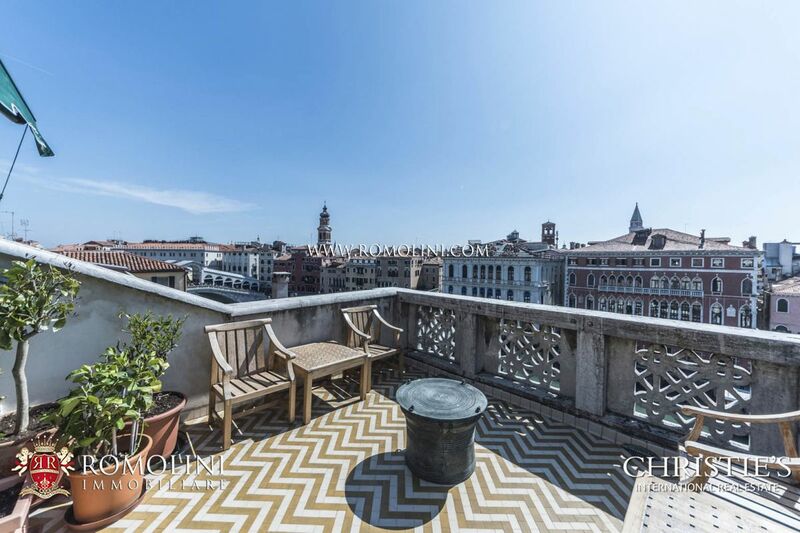 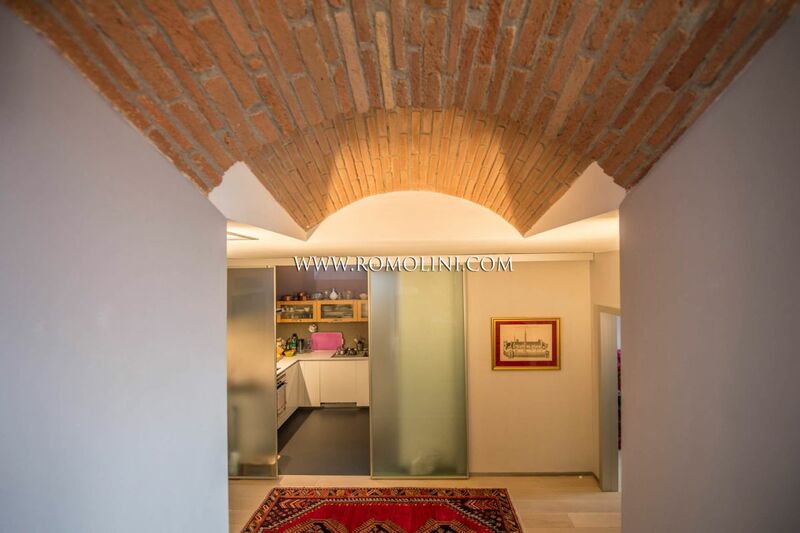 Looking for a luxury penthouse for sale in Italy? 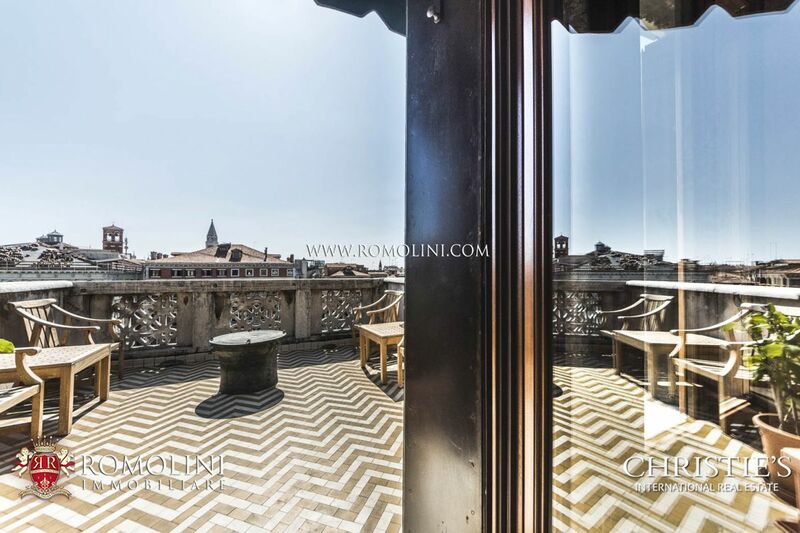 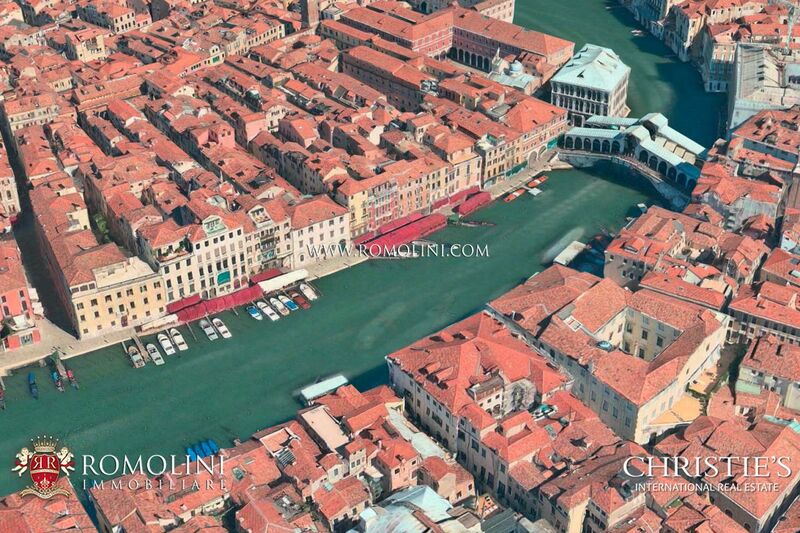 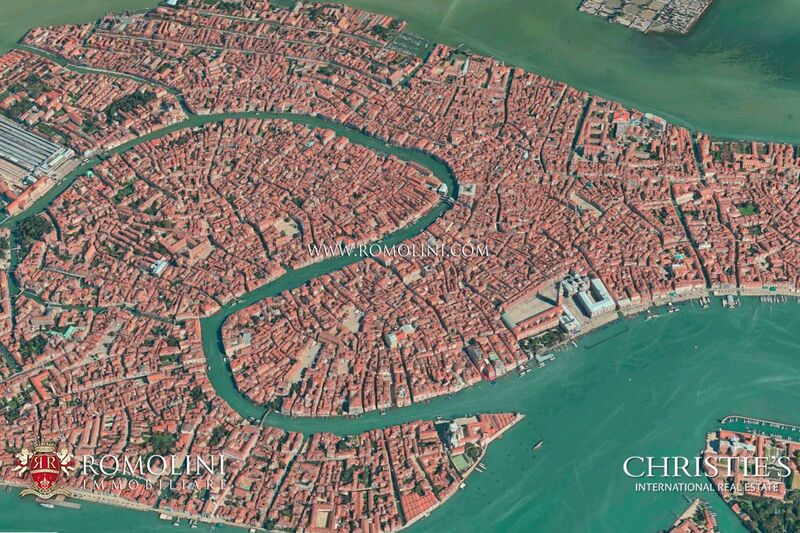 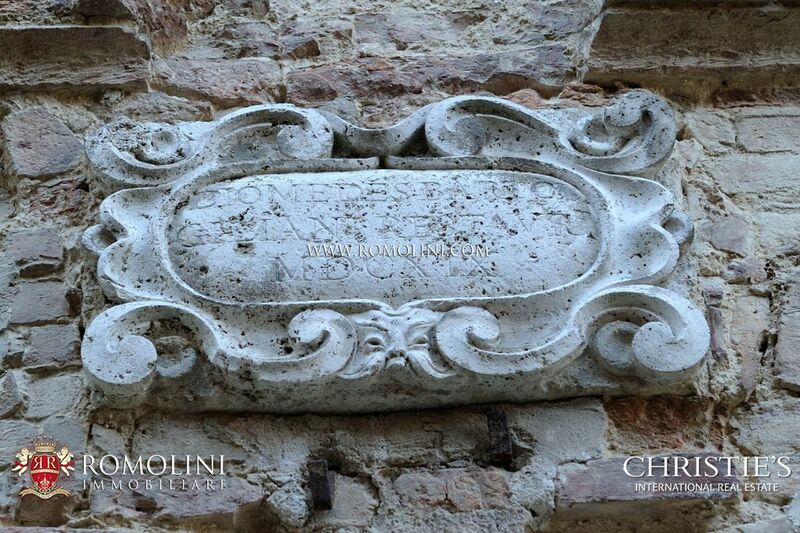 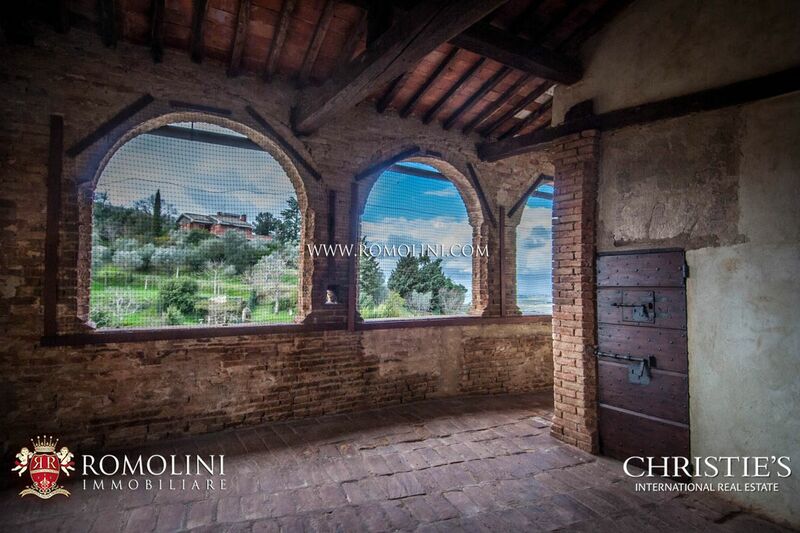 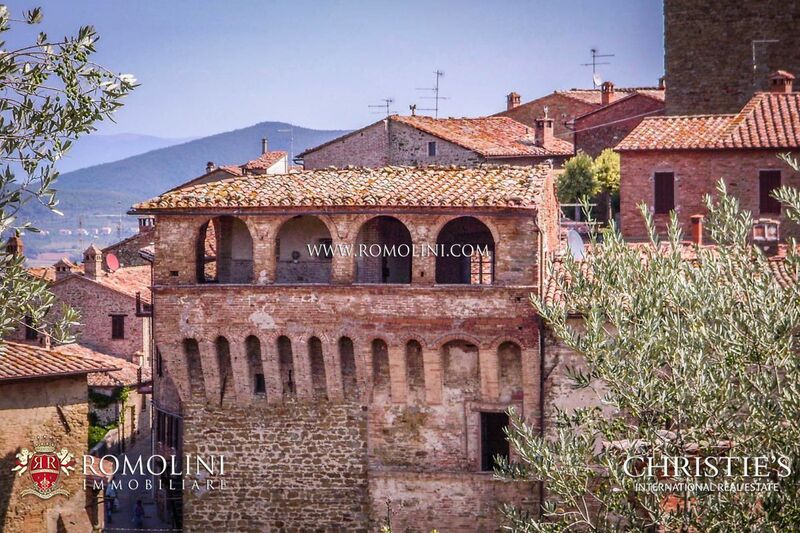 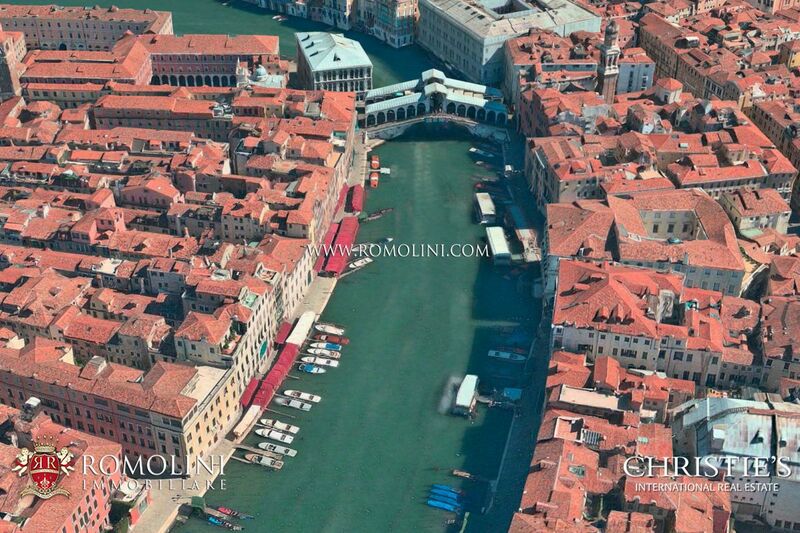 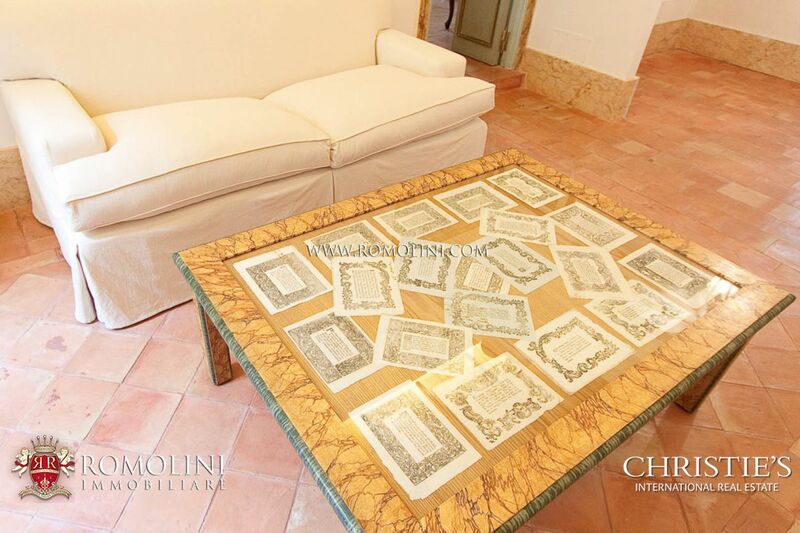 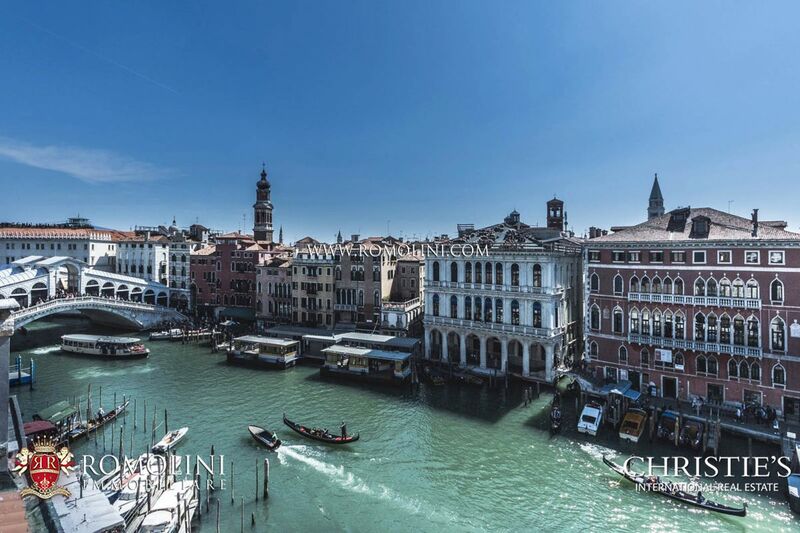 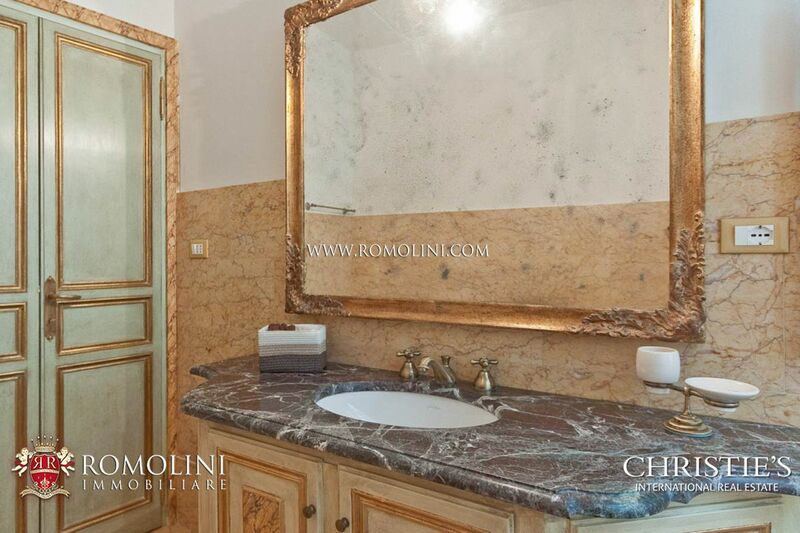 We offer an exclusive selection of penthouses for sale and luxury Italian properties for sale. 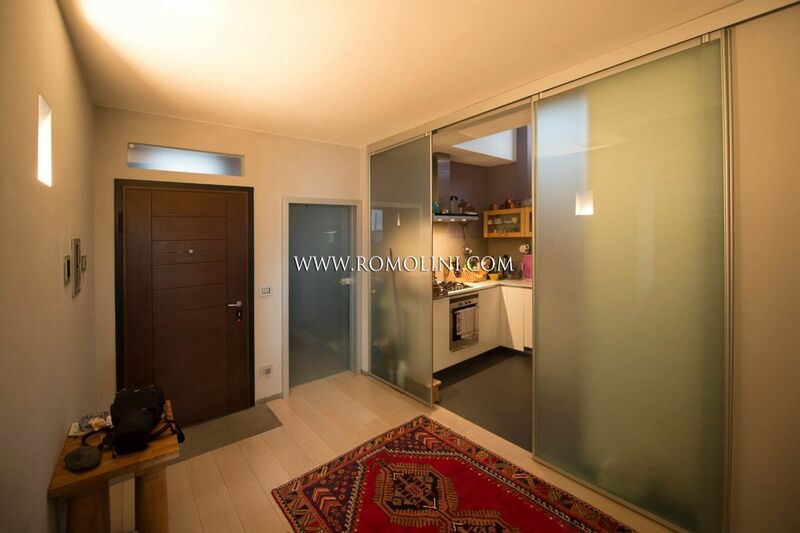 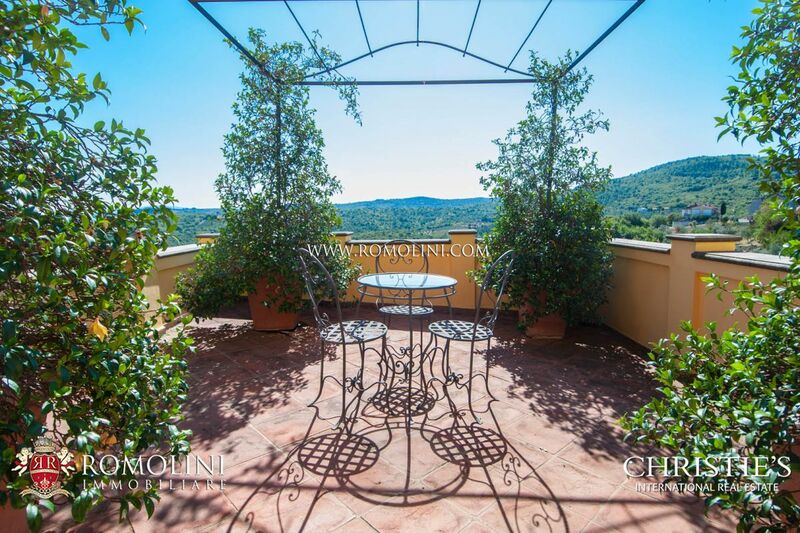 Prime location including Tuscany, Umbria, Marche, Piedmont, Campania, Lazio, Emilia-Romagna, Veneto, Capri, Positano, Portofino, Florence, Pisa, Alessandria, Siena, Perugia, Asti, Grosseto. 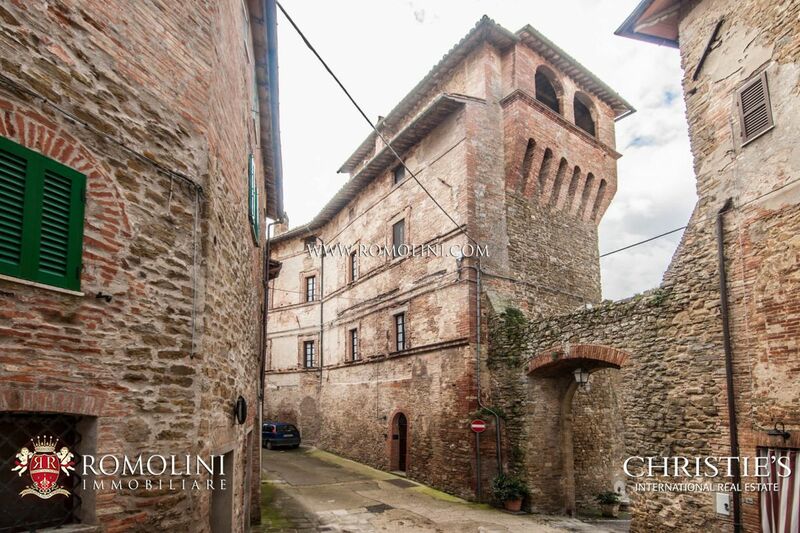 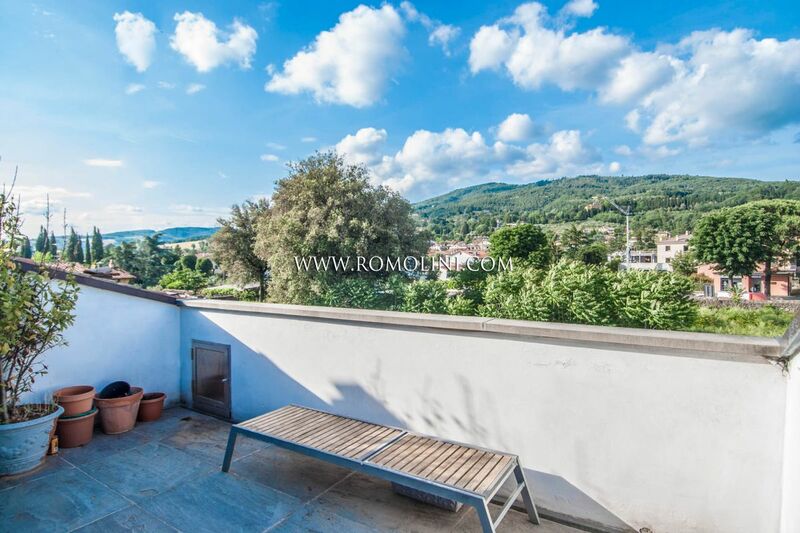 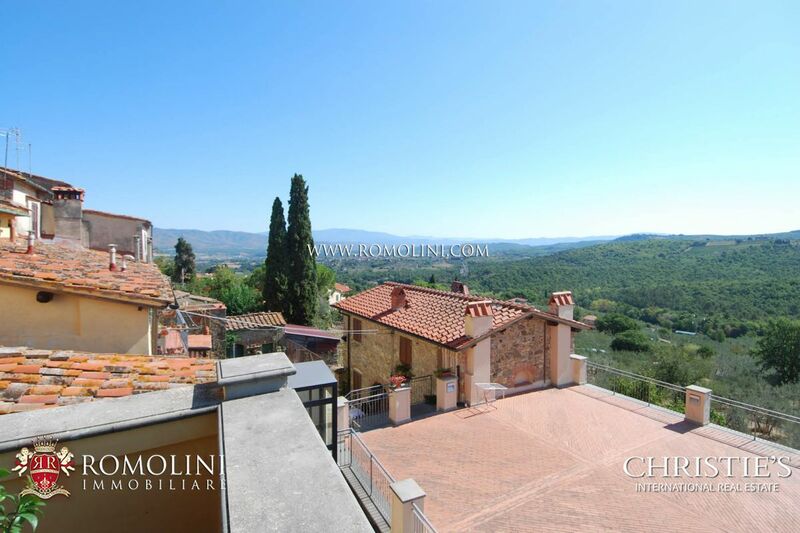 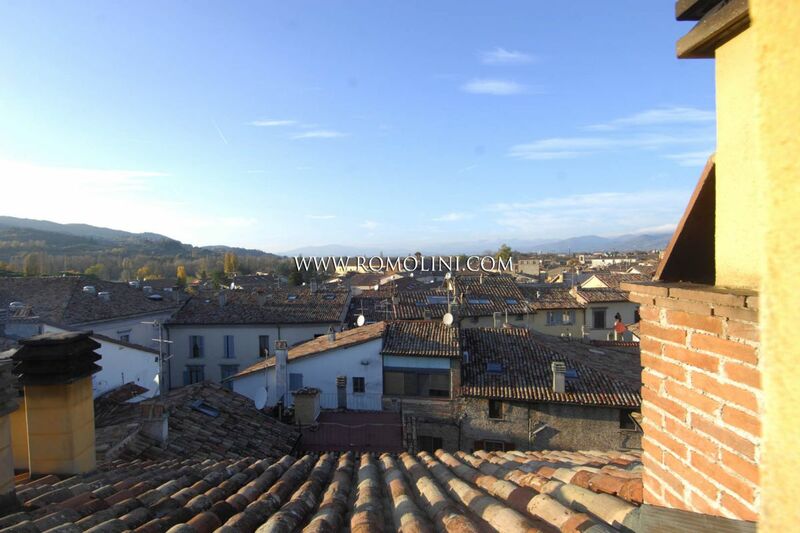 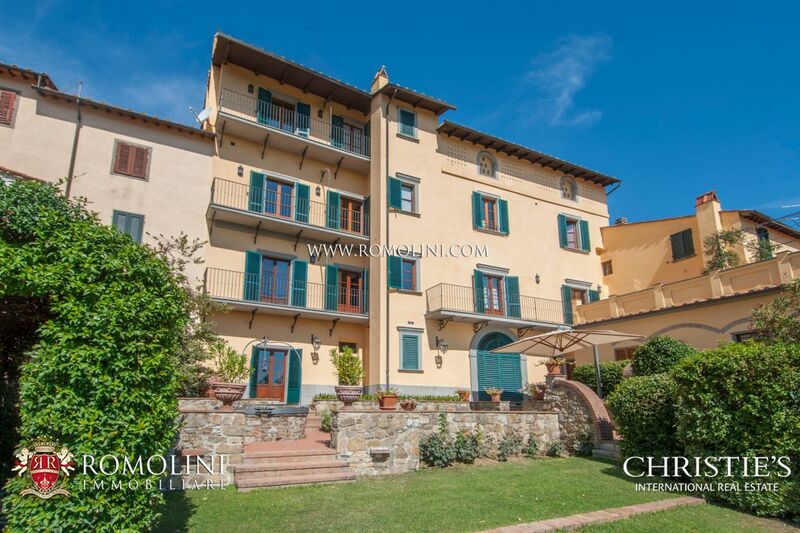 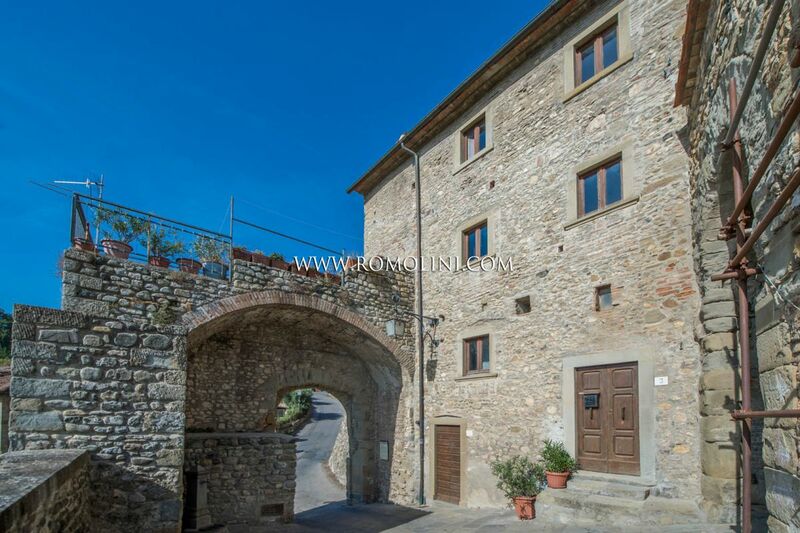 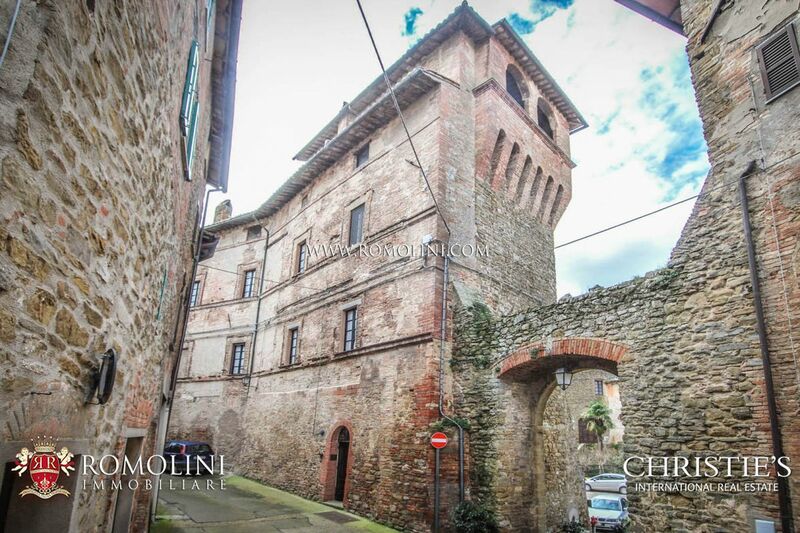 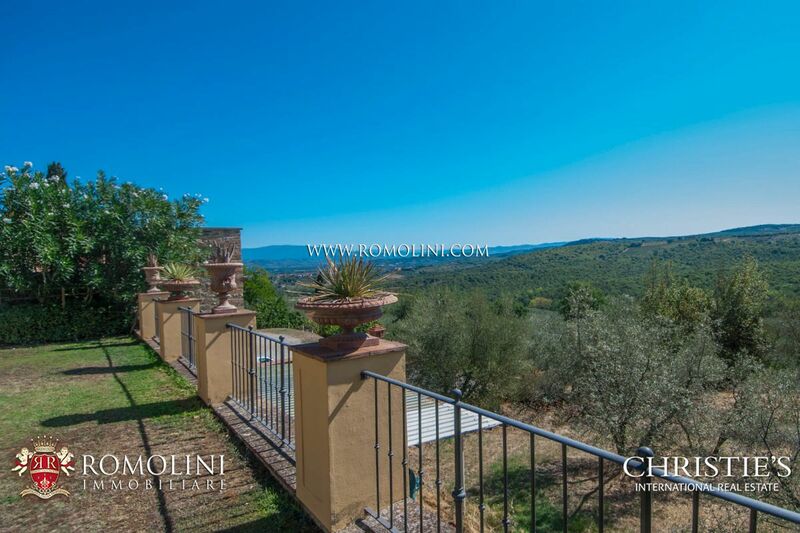 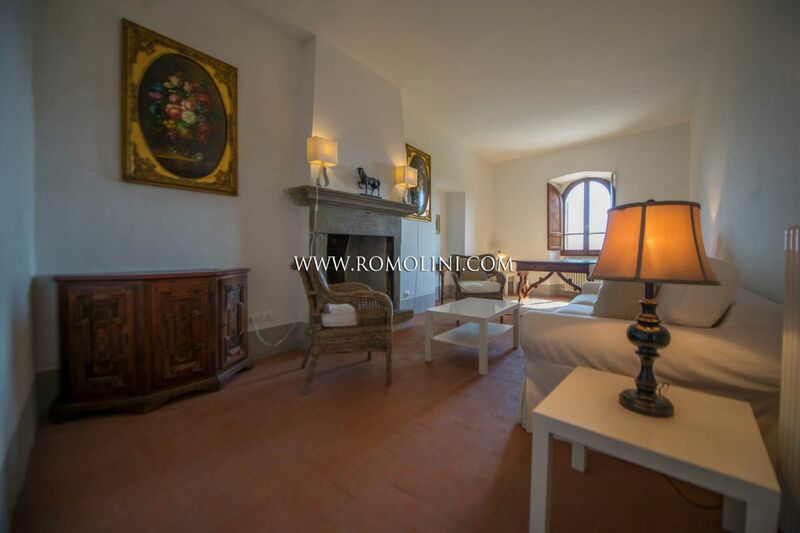 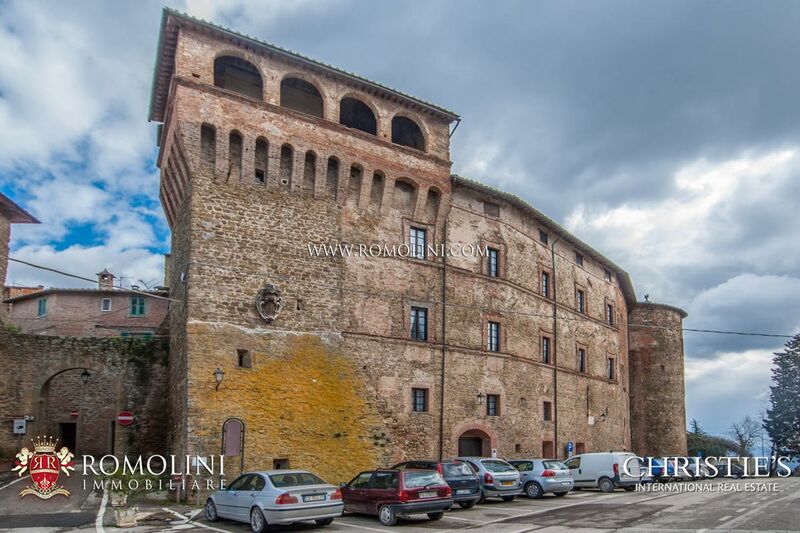 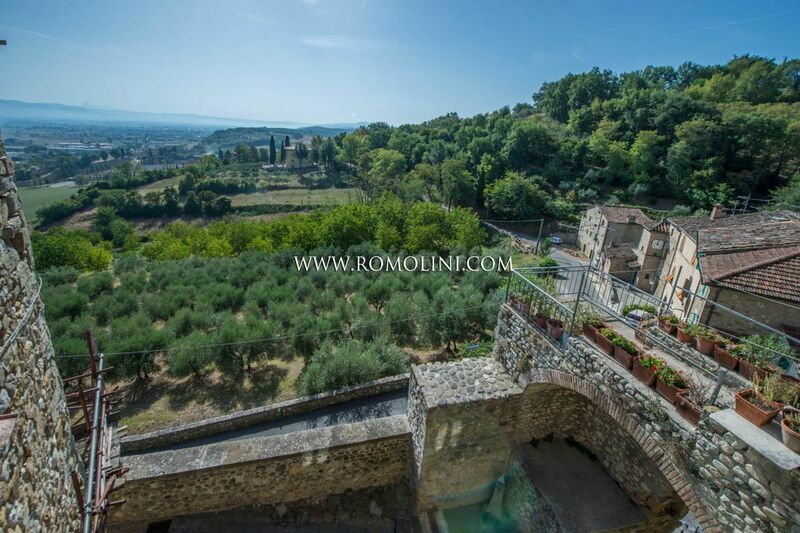 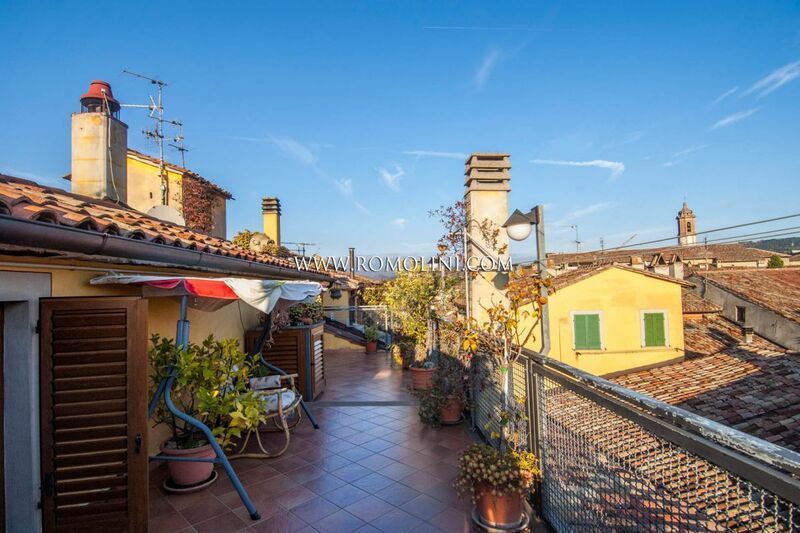 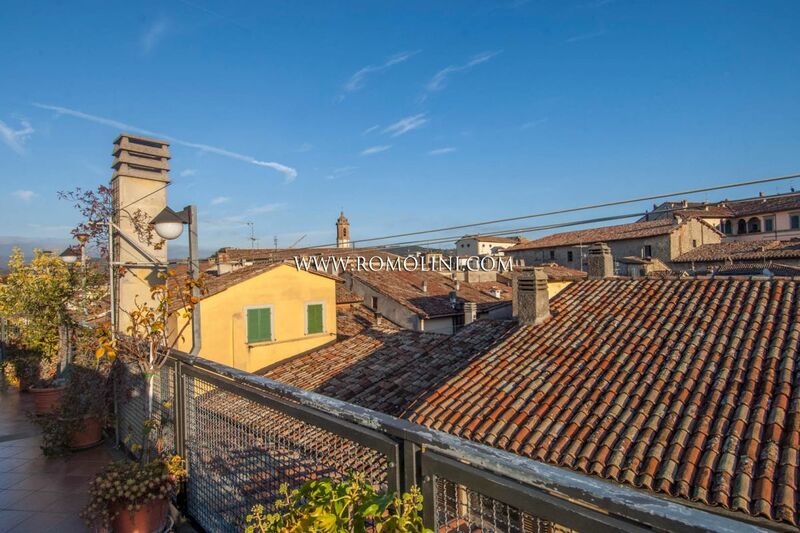 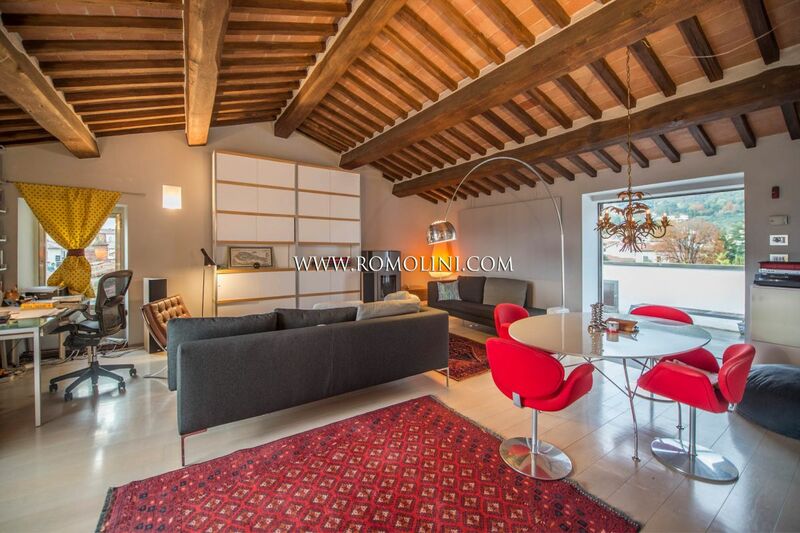 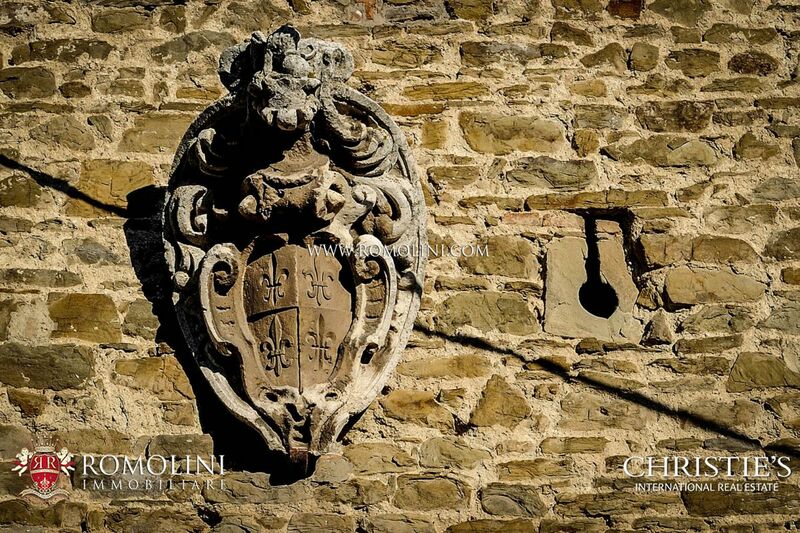 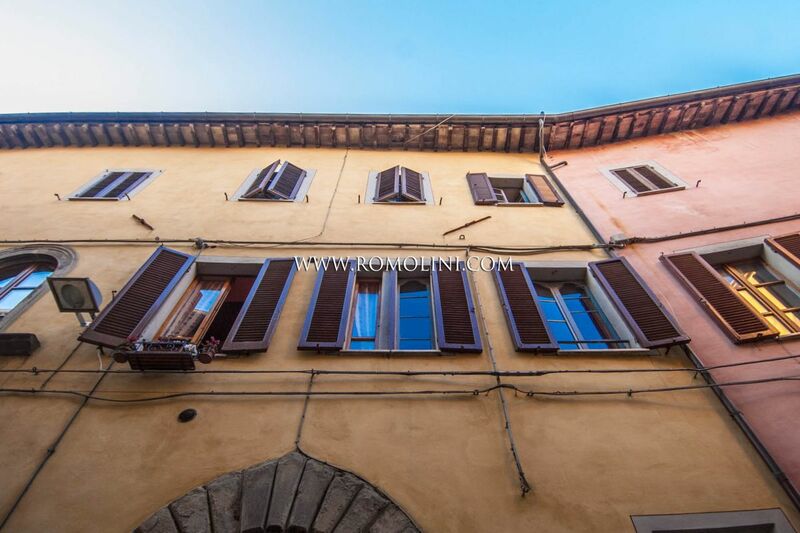 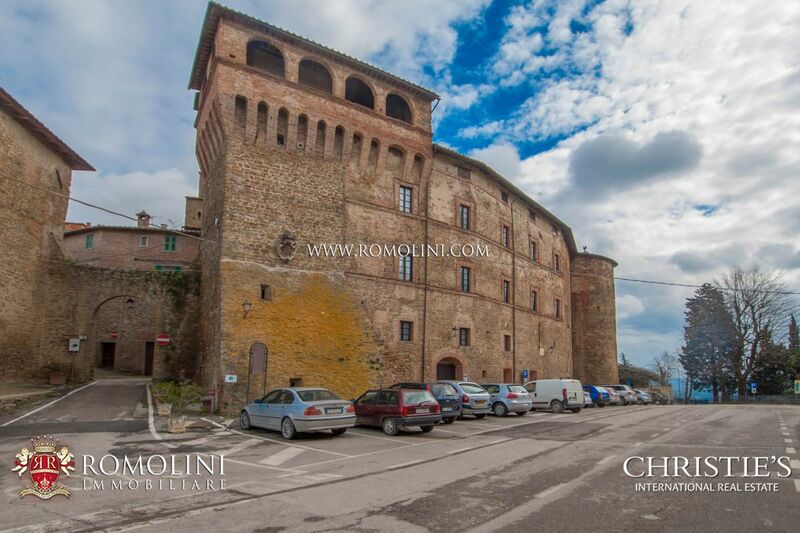 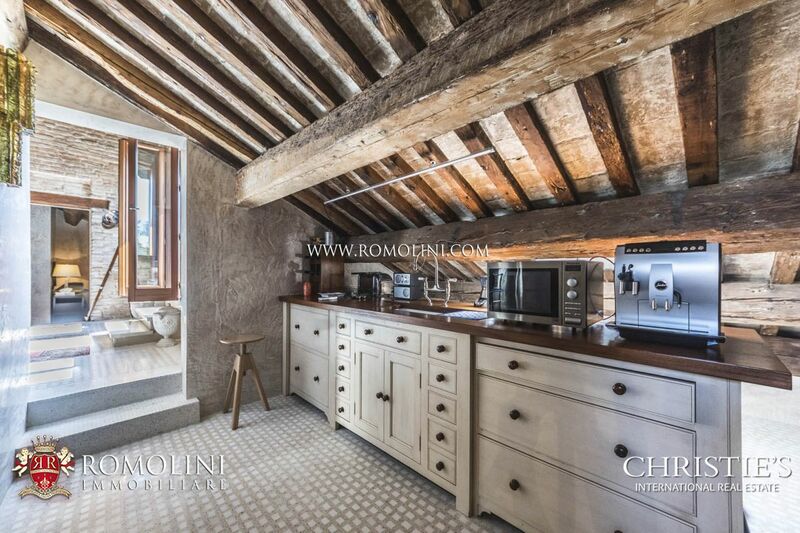 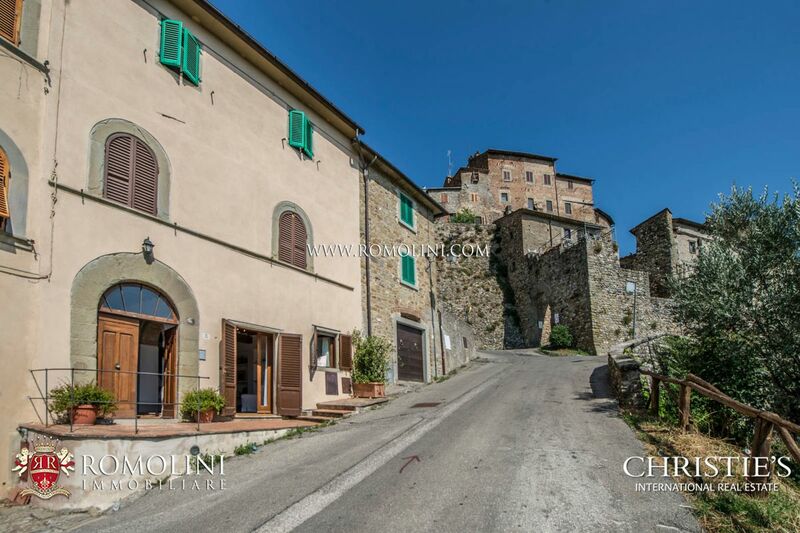 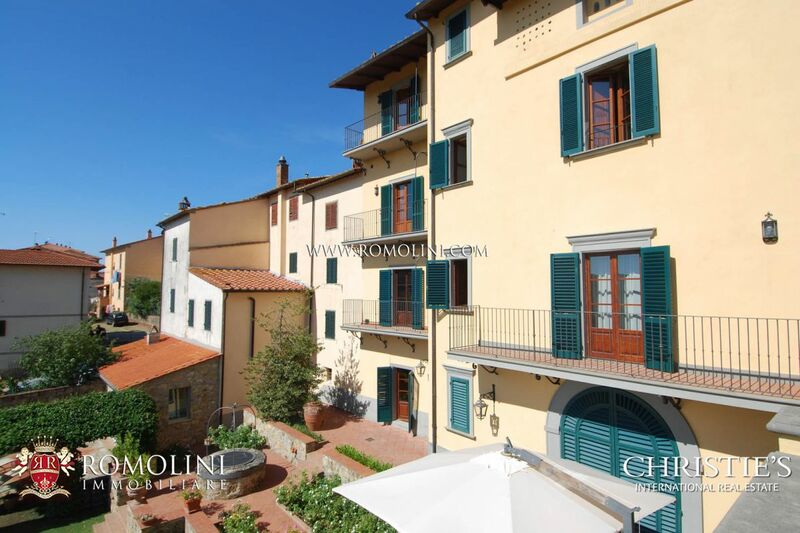 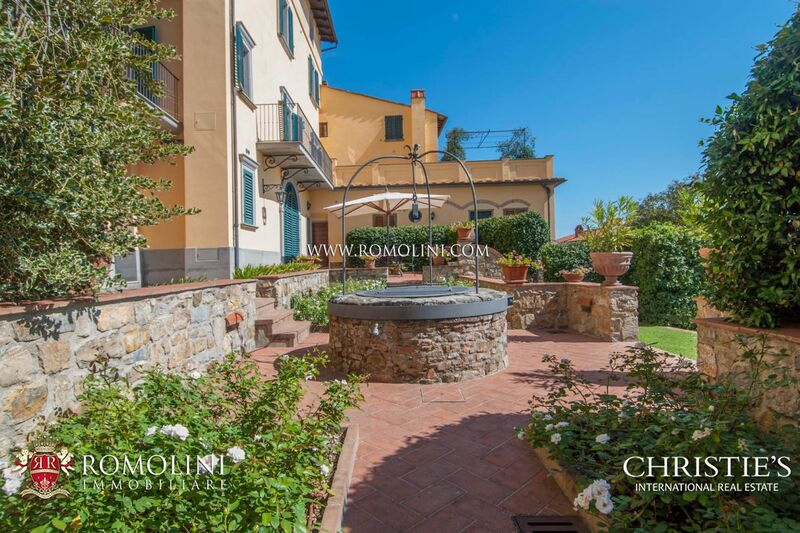 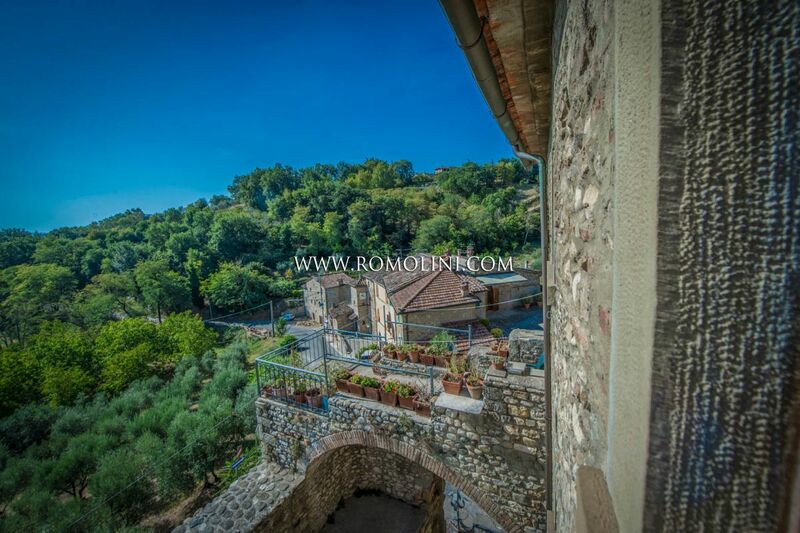 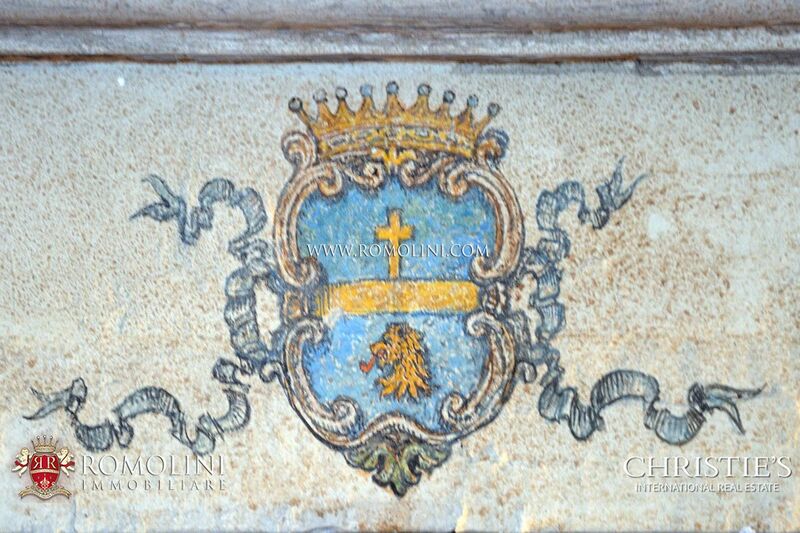 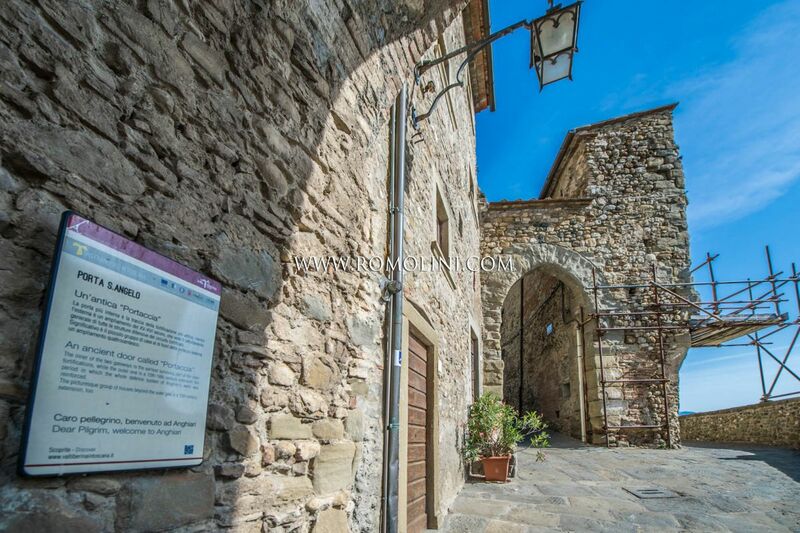 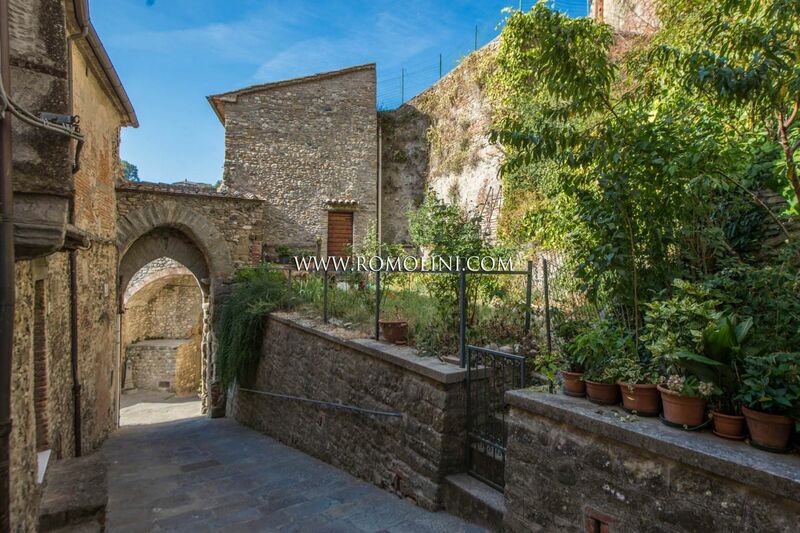 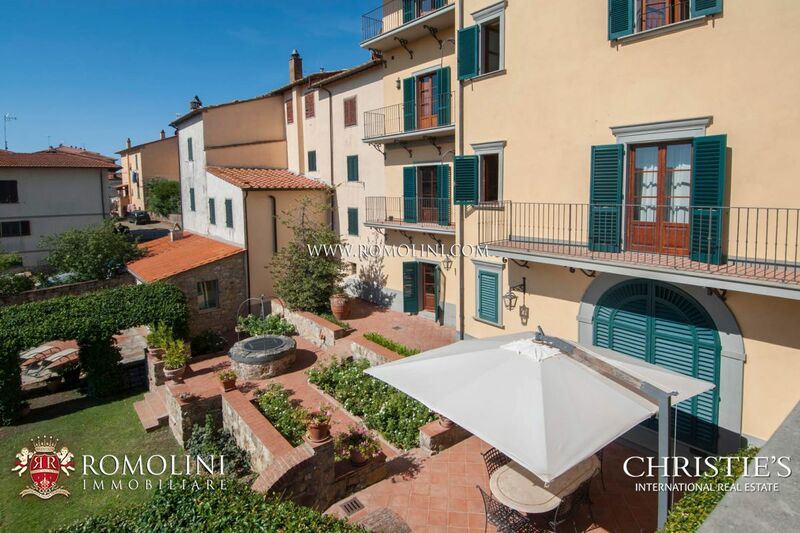 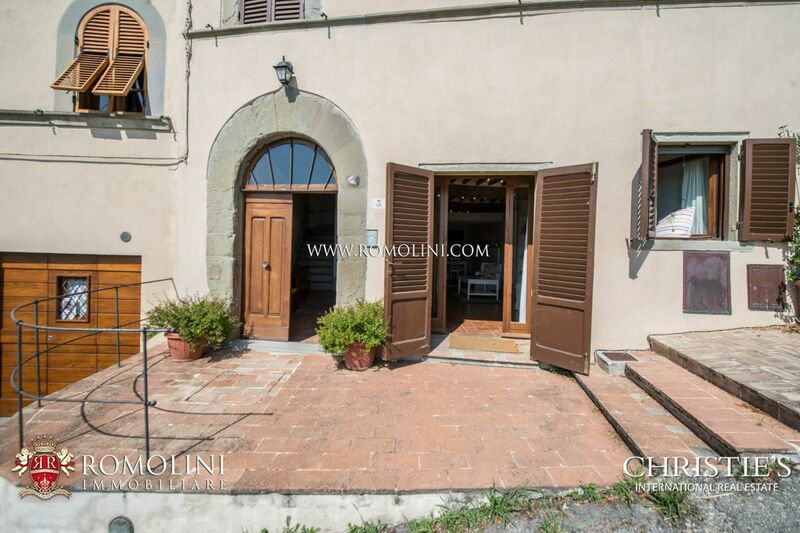 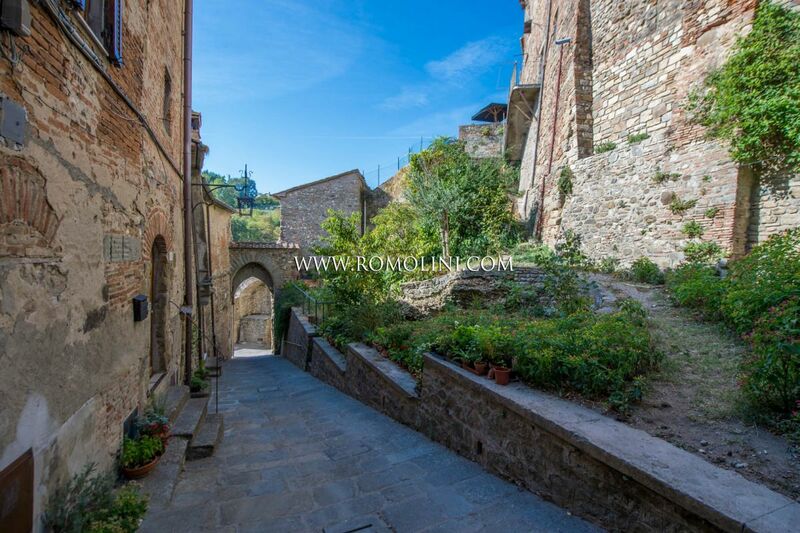 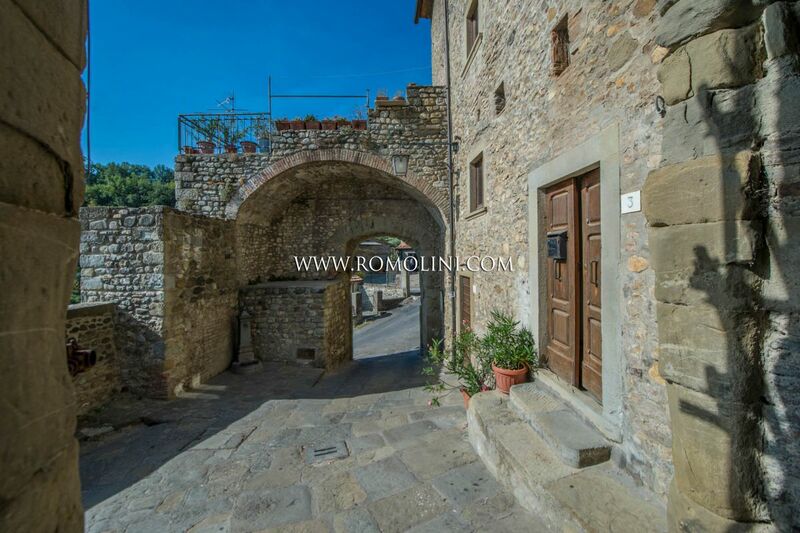 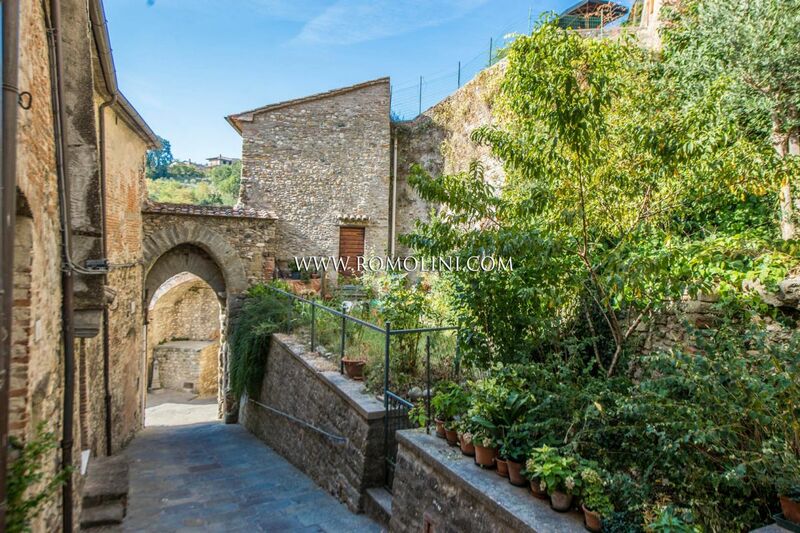 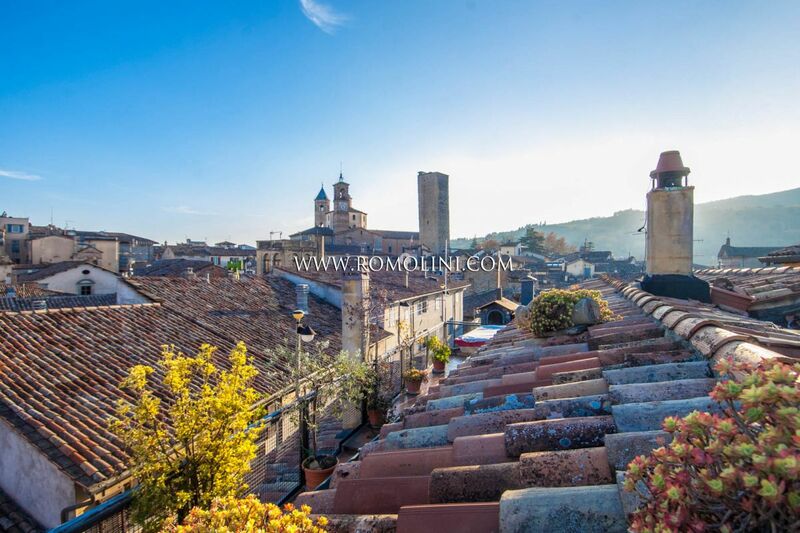 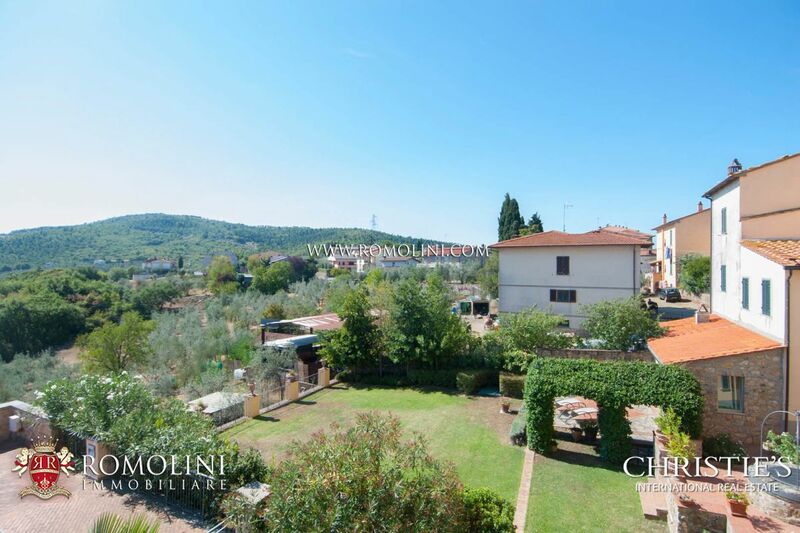 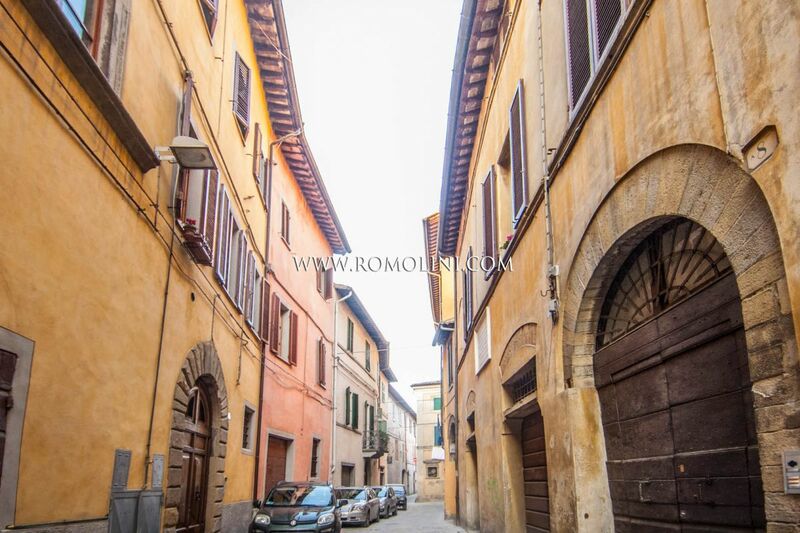 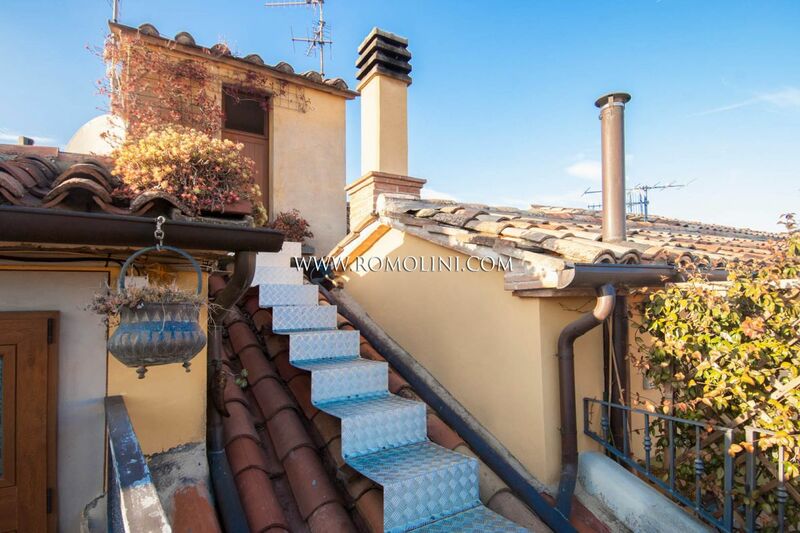 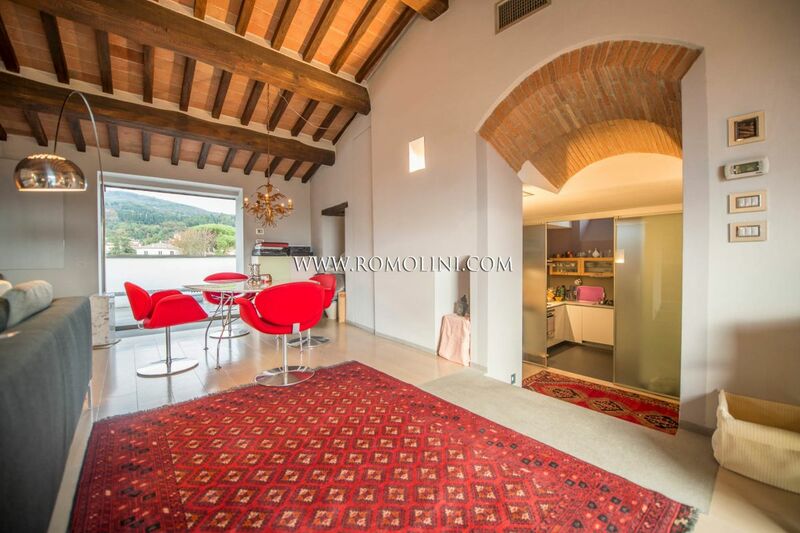 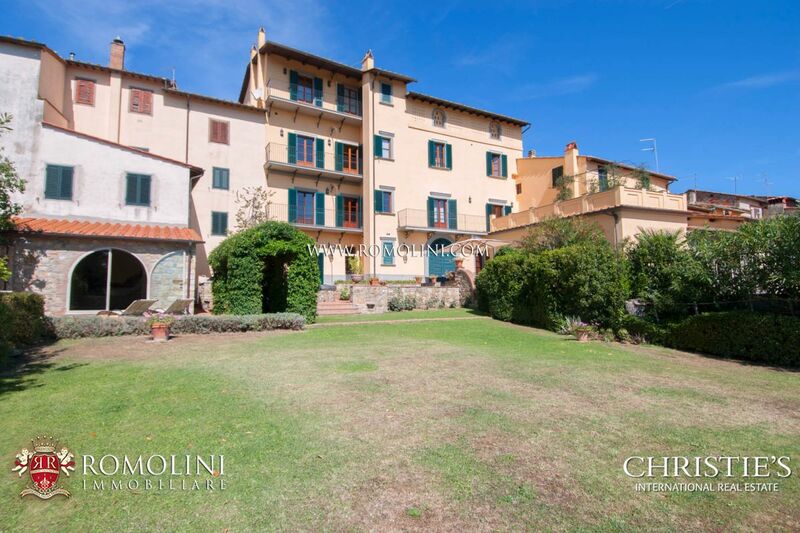 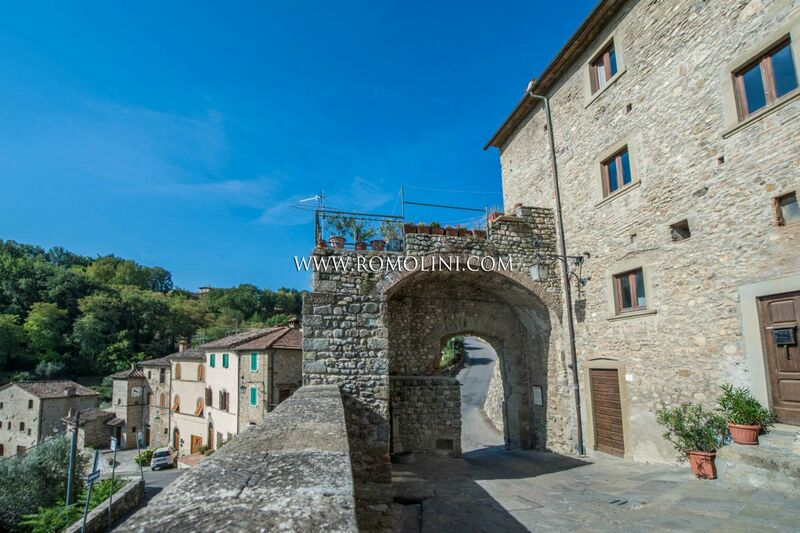 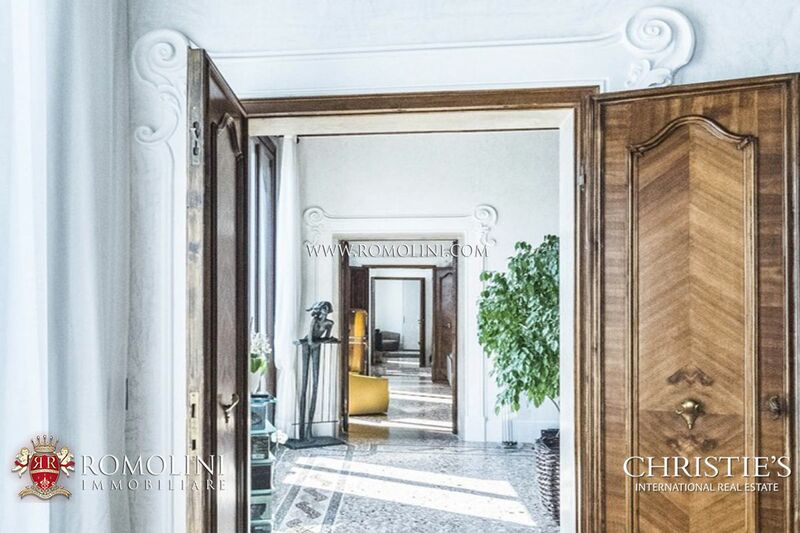 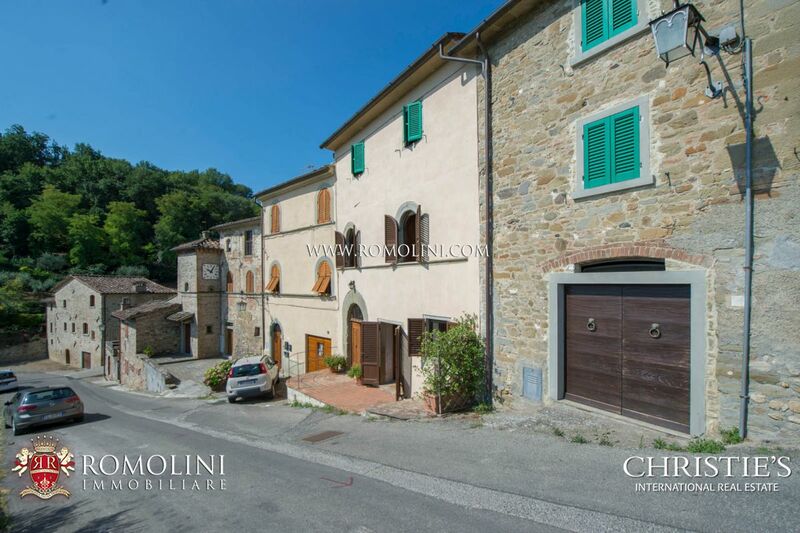 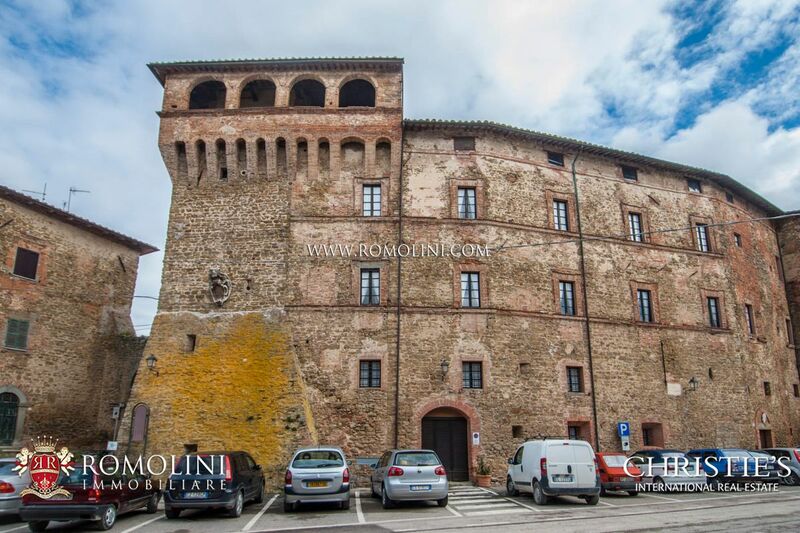 In a town of the Valdarno, in the municipality of Arezzo, this 18th century historic building with its 1,000 sqm and its 7 bedrooms is perfect for whoever is looking for a prestigious structure to use as a place of representation, private residence or hosting business. 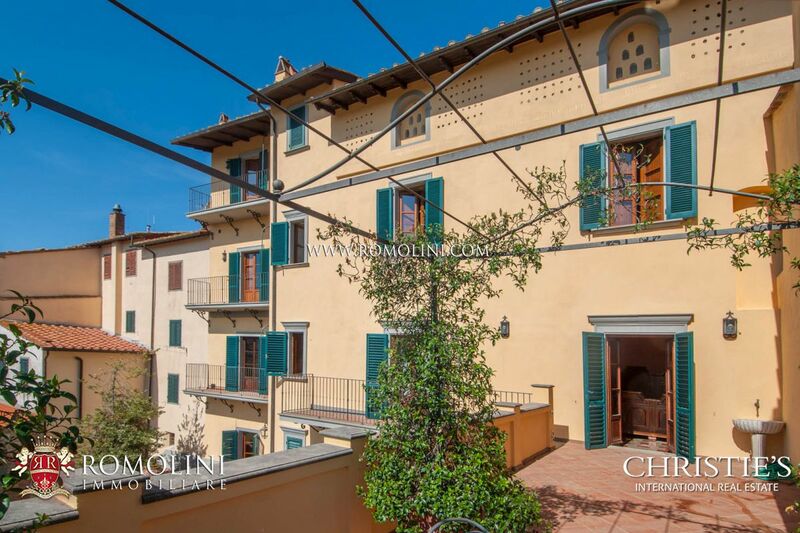 The building is further enriched by a beautiful fitness area with indoor pool, a perfectly maintained garden with handmade terracotta decorations and three panoramic balconies.